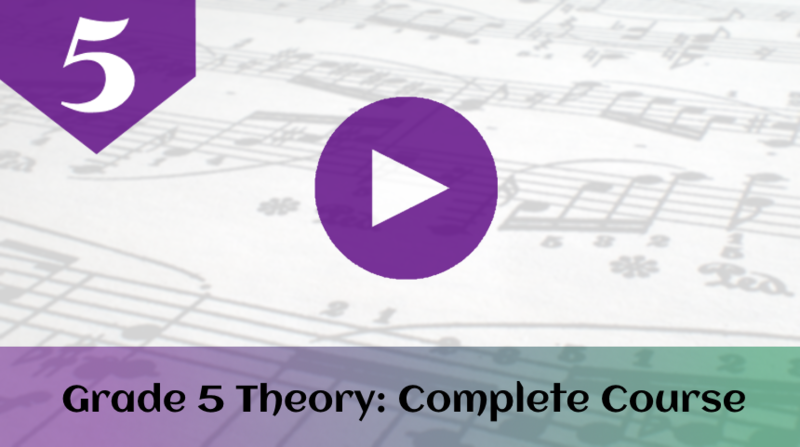 If you are taking a music theory exam, you will probably find that sketching a quick circle of 5ths on the page will help you to answer or check several questions quickly. If you're a composer, the circle of 5ths can help you to visualise related keys quickly, as well as helping you with key signatures. If you are a registered member (it's free to join!) of mymusictheory.com you can download a free PDF template with the circle of 5ths here.